Algeria has cancelled its first-time participation in the Venice Biennale and postponed it to 2021, citing financial and preparatory problems. The decision was posted on its culture ministry's Facebook page yesterday and the announcement was re-posted by the pavilion's curator, Hellal Zoubir, who says he is disappointed by the news. The revelation has not yet been shared by the Venice Biennale, whose press office told The Art Newspaper this morning that Algeria was still among this year's first-time participants along with Ghana, Madagascar and Pakistan. Zoubir says that he was not involved in any discussion on the matter and learnt of the cancellation on ministry's website. "The artists in the exhibition don't agree with the ministry's action," he says. "[Finding] other means on the financial front are envisaged by our friends that don't wish to see this withdrawal. We hope that those in charge at the culture ministry will give their agreement for private financing." Titled Time to Shine Bright, the pavilion was due to feature five artists, including Zoubir's daughter, the multi-media artist Amina Zoubir, as well as Rachida Azdaou, Hamza Bounoua, Mourad Krinah and Oussama Tabti. Suggestive of how the pavilion was hastily arranged, Tabti says that he was asked to participate on 10 February, just three months before the biennale's inauguration. The culture ministry's decision follows accusations of nepotism, conflicts of interest and ill-preparation. Sparking controversy, Reggad denounced the pavilion in an open letter on Facebook a few days ago that was co-written by the Aria Artist Residency in Algiers (founded by Zineb Sedira and which Reggad curates) and seven other co-signatories, including the artists Sadek Rahim and Maya Benchikhelfegoun. The letter received 118 signatures, mostly from Algeria's artistic community and those of Algerian origin, such as Kader Attia. 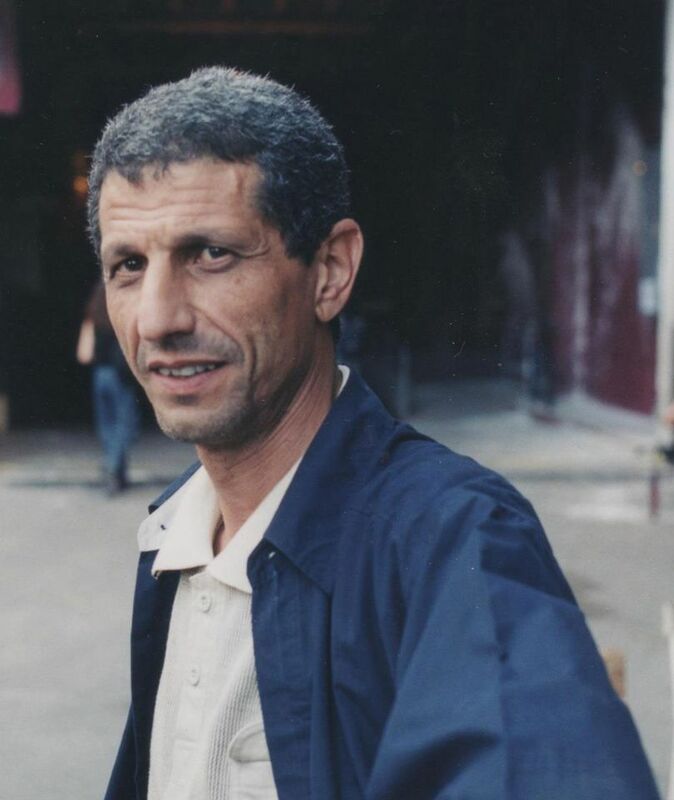 Referring to the recent street protests against Algeria's 82-year-old ruler Abdelaziz Bouteflika, calling on him to step down after two decades in power, Reggad argues that the pavilion was a reflection of the “old regime”. On Facebook, Reggad wrote: “[...] in light of the events in Algeria since 22 February with the people voicing their strong discontent and will to end with decades of nepotism, clientelism and absence of public accountability, I (with others—only female artists actually) called into question facts that the curator gave us: he was discussing this project since June 2018 and was only confirmed on 10 February 2019. The whole processes of creation and organising was definitely not transparent, therefore it cannot ensure public accountability.” She added that there was no open call for artists and that the list of artists was “put together in 10 days”. In reply, Zoubir said his daughter had contributed to the paviilion's creation through her contacts and defended the “pertinence” of her work.